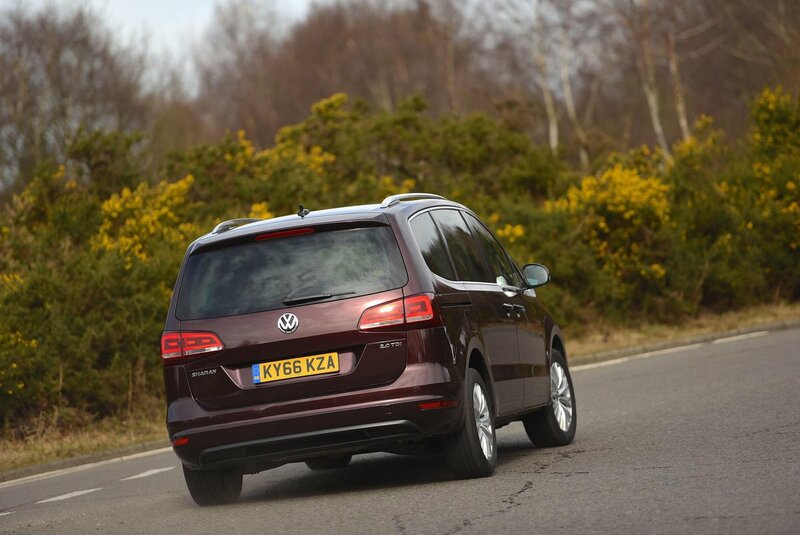 Volkswagen Sharan Boot Space, Size, Seats | What Car? 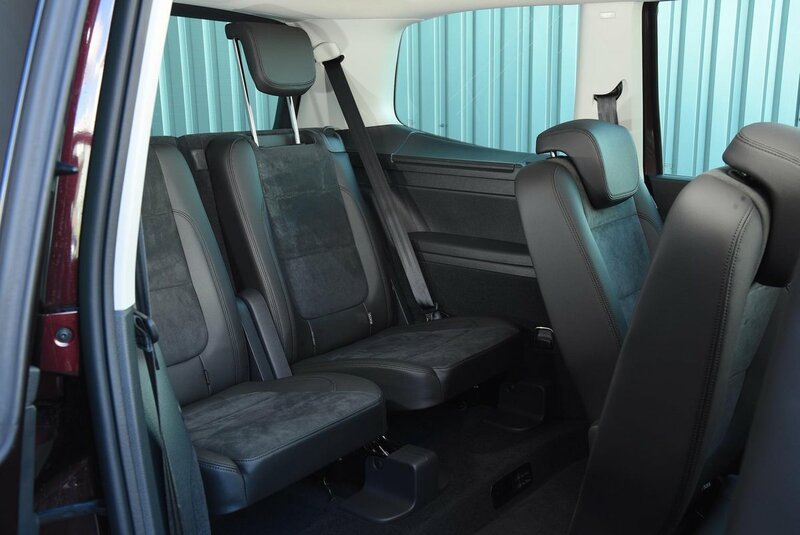 Inside, there’s plenty of room for seven adults, with access to the rear seats now provided by sliding doors (with optional electric operation). Only the tallest passengers seated in the third row will take issue with the available head room. A six-seat configuration is available, too. Getting in and out is easy. The door openings are vast, and because the rear doors slide, they don’t limit access or take up much room in parking spaces. Access to the rear seats is also good; simply pull a lever on the top of the seat in front and the seat will tilt and slide forwards, leaving a big gap to climb through. There’s also loads of space for luggage. Even with all seven seats up, there’s enough room for several shopping bags or a couple of small cases. Fold the two rearmost seats down into the floor and the boot is massive, while also dropping the three in the middle row creates a load bay big enough to make a van driver envious. Practicality is another strong point. 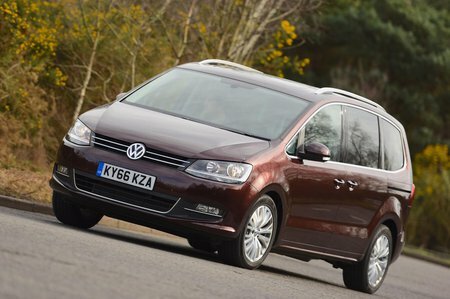 There are masses of storage space, including cubbies beneath the front seats and in the floor behind them, fold-down picnic tables in the back of the front seats and integrated sun blinds in the rear doors. The three individual middle-row seats are also pretty wide, so fitting three child seats safely should be possible, and can be individually slid back and forth.